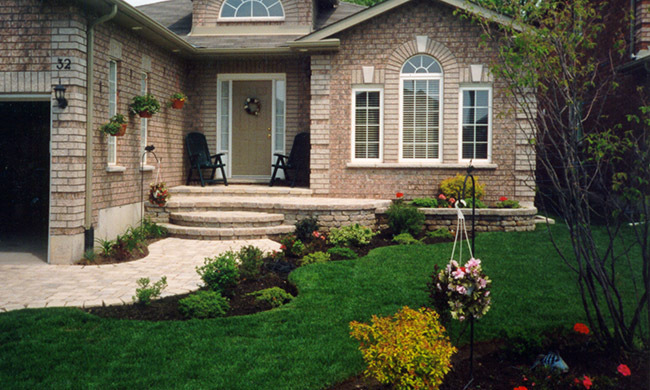 Something that will surely make you smile when you pull into your driveway is a well-planned front design. This also adds good value to the price of the property when it comes time for resale. In this case, this is the third landscape that we have designed and installed for this family.